8 YRS Nanjing Hanrun Transfer Paper Co., Ltd.
We mainly produce different kinds of sublimation paper for Fashions, Sportswear, Home furnishing, Soft signage, Hard substrates. 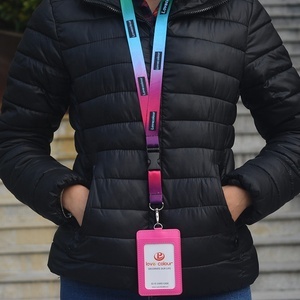 The max width is 28mm All of our blank lanyards is 100% polyester, can be made sublimation transfer directly. Made the lanyards be in stable width when meet heating, no blank of the edges. 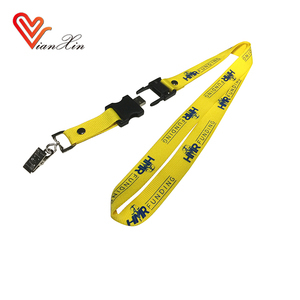 4 YRS Shenzhen Kingbang Lanyards Co., Ltd.
Alibaba.com offers 27,162 a.1. 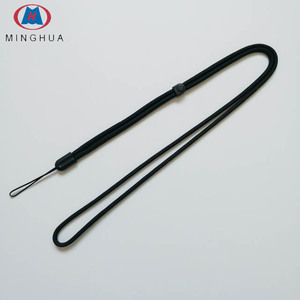 lanyard products. About 38% of these are usb flash drives, 22% are lanyard. A wide variety of a.1. 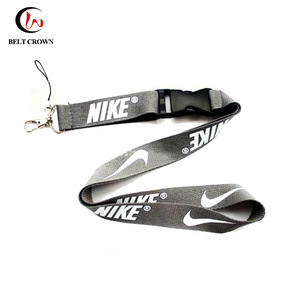 lanyard options are available to you, such as polyester, nylon, and pvc. You can also choose from free samples, paid samples. There are 27,162 a.1. 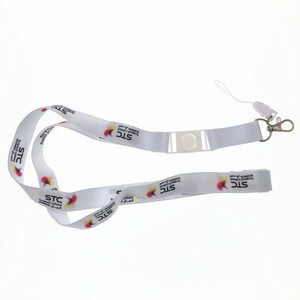 lanyard suppliers, mainly located in Asia. The top supplying country is China (Mainland), which supply 100% of a.1. 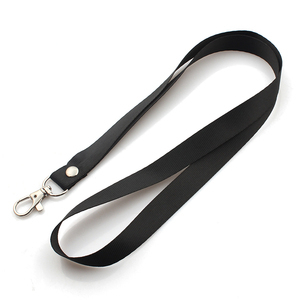 lanyard respectively. A.1. 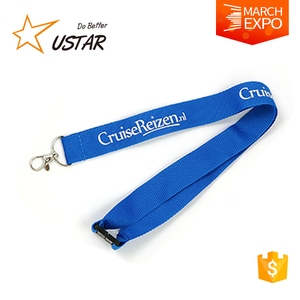 lanyard products are most popular in North America, Western Europe, and Eastern Europe. You can ensure product safety by selecting from certified suppliers, including 2,444 with ISO9001, 2,390 with Other, and 1,077 with ISO14001 certification.